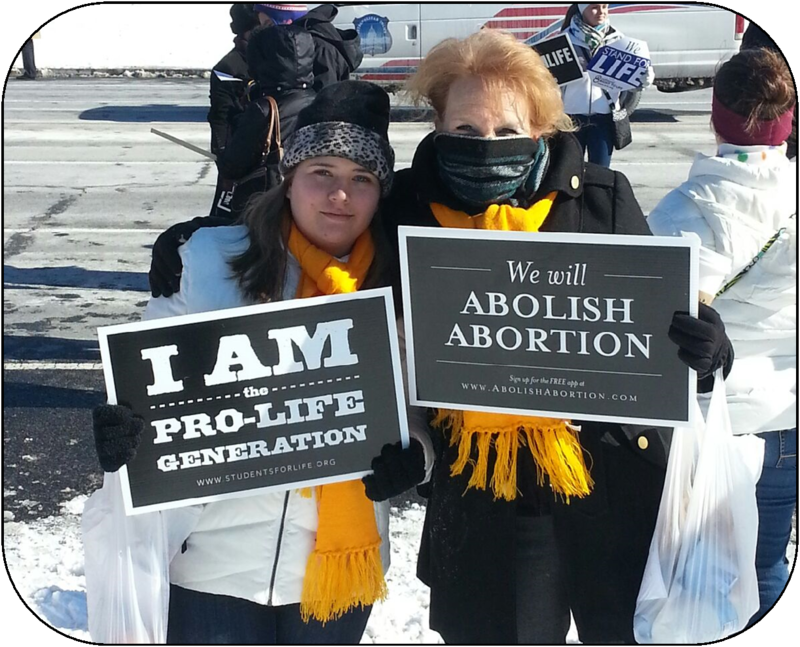 Rachel's Vineyard is a safe place to renew, rebuild and redeem hearts broken by abortion. Remember for whom we do battle - the women in crisis who may see abortion as the only alternative to an unplanned pregnancy and the innocent child that never chose to die. It is for the soul of our country that we carry on. Without respect for the sanctity of life, the phrase, life, liberty, and the pursuit of happiness is an empty slogan. May almighty God, who has created new life now bless the child in your womb. The Lord has brought you the joy of motherhood: may he now bless you with a safe and healthy pregnancy. You thank the Lord today for the gift of your child: may he bring you and your child one day to share in the unending joys of heaven. Natural Family Planning Classes are available throughout the year at St. Patrick's. Please contact John and Barbara Halbur at (815) 727-3018. 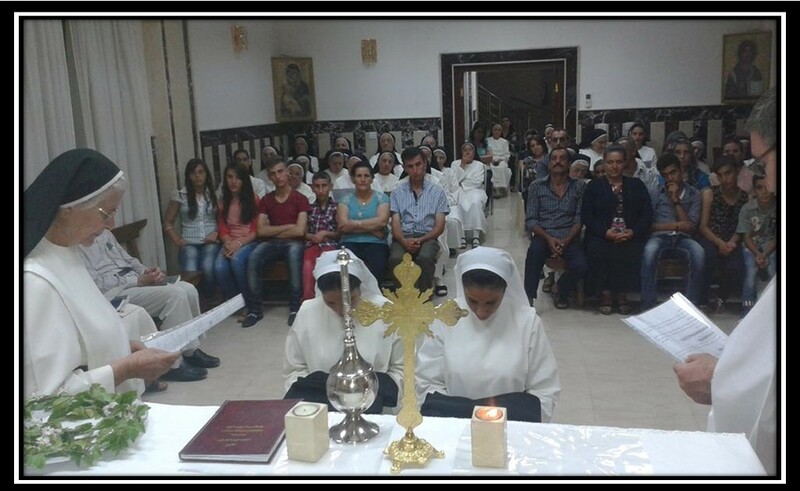 As the genocidal attacks intensify on Christians living in Iraq and the surrounding areas, Sr. Grace Henneberry (St. Pat's Alumnus) has provided stories for us of her sister Dominicans who still minister to those who are suffering. Above is a video of three of these Dominican Sisters - St. Catherine of Siena who have served the oppressed in Mosul, Iraq. To read more about their story, CLICK HERE, CLICK HERE and CLICK HERE. To watch their story, CLICK HERE and CLICK HERE. Traditionally, Christians in Iraq (specifically in Christian towns) put a Cross that lights up at night on top of their homes starting the first week of September in preparation for the feast of the Exaltation of the Holy Cross. Although the refugees are out of their homes and they themselves are carrying their cross every day, some maintained the tradition by placing a Cross by their tents in their refugee camps as a reminder of their tradition and faith. May their faith increase more and more and may the Cross of Jesus give them light, strength and life instead of darkness, weakness and death that they are experiencing every day. To Watch a Slide Show of the Sisters' Celebration of the Triumph of the Cross, CLICK HERE! 1257 East Siena Heights Dr.
What, Exactly, are the “Human Dignity” Issues of the Church?